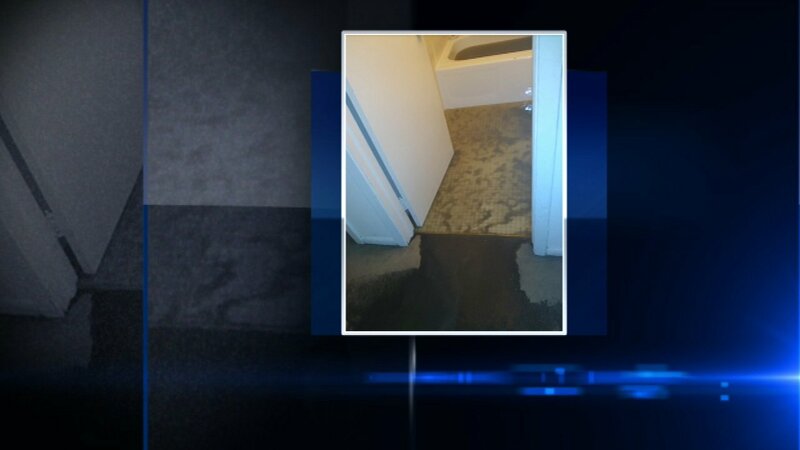 HINSDALE, Ill. (WLS) -- Some west suburban residents say they've been forced from their homes after a sewage backup. The backup at Hinsdale's Lake Terrace Apartments happened Sunday and affected at least eight units. Families in four of those units have had to move out because of filthy conditions. Some have sought shelter in a hotel. The building's management company said tenants will get rent credit because of the backup.